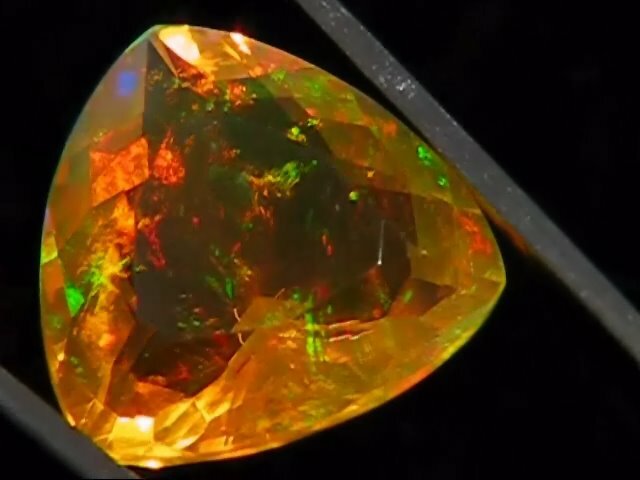 Welcome All You have just entered the ultimate site for the HIGHEST GRADE Ethiopian Precious Opal. We work with a group of miners that collect only the highest quality and affordable Precious Opals in the World. 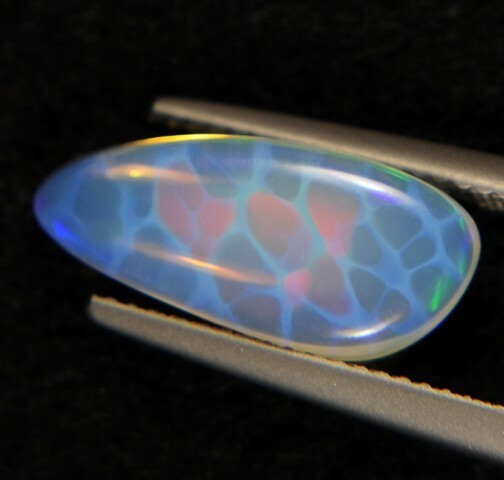 We are a team of miners, master cutters and jewelry specialists who can meet all of your Ethiopian opal requirements. Our team specializes in the Faceting and Cabbing of the newly discovered Ultra-Stable Ethiopian Welo/Gondar region precious opal. 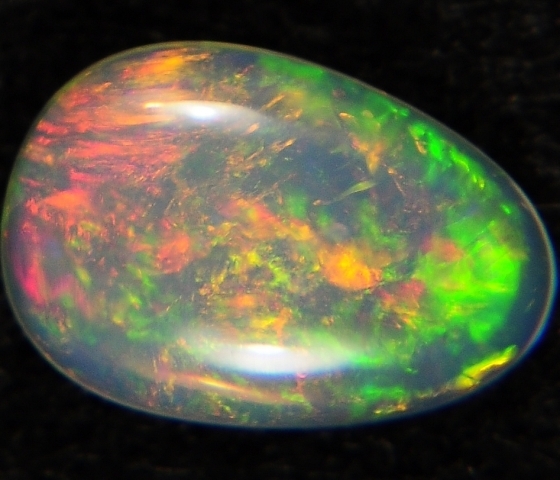 This particular type of precious opal has the brightest colorplay, contains amazing fire play and comes a wonderful assortment of base colors. We provide wholesale supply to retailers and jewelry makers, but we also have some choice collector pieces or rough cuttable parcels of precious opals available for sale on the site. We are offering 10NR No Reserve Auctions per week so make sure to place your bids and book make our site. We can take care of all of your rough supply needs or cutting needs no matter the quantity, from 1 gram to 40 kilos, we can supply it to you or cut it for you. Please contact us for all your Ethiopian opal requirements rough or finished. Copyright 2010 Ethiopianopalsworld. All rights reserved.